This entry was posted on February 26, 2016 by Goplasticpallets. 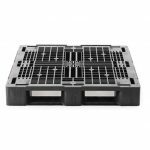 The UK's leading independent supplier of plastic pallets Goplasticpallets.com has introduced the first of a new line of improved plastic pallets to its comprehensive range– the Q-Pall 1210 M6R V2. 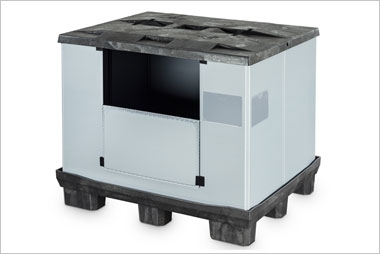 Manufactured by Q-Pall in The Netherlands, Goplasticpallets.com holds exclusive distribution rights for the medium duty Q-Pall 1210 M6R V2 pallet in the UK. 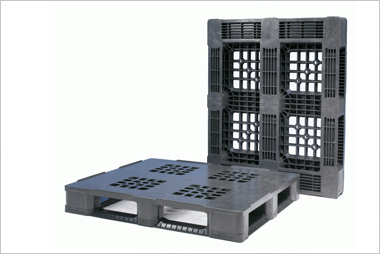 Jim Hardisty, Managing Director of Goplasticpallets.com, said: “This latest improved version of the Q-Pall 1210 M6R has larger and more rounded corners on the blocks, providing improved access, whilst minimising the risk of the pallet being damaged in manual and automated warehousing operations. Fully bevelled edges on all six runners also provide for easier removal from hand and powered pallet trucks. Measuring 1200mm (L) x 1000mm (W) x 150mm (H), this medium weight robust full perimeter pallet has six runners and offers consistent performance at an economically attractive price. 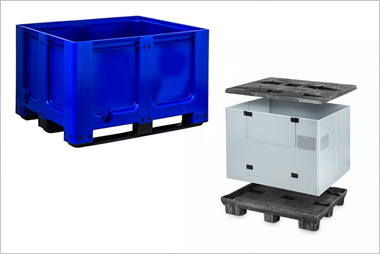 Made from a recycled mix of HDPE materials, the Q-Pall 1210 M6R V2 pallet weighs 15.7kg and can support up to a tremendous 6000kg in static load weight and up to 800kg when used in racking. Other options available include branding for identification, special colours for larger orders and anti-slip inserts. 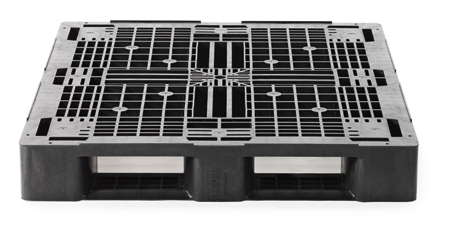 This is a superb new pallet design for medium load applications in retail and all industries. 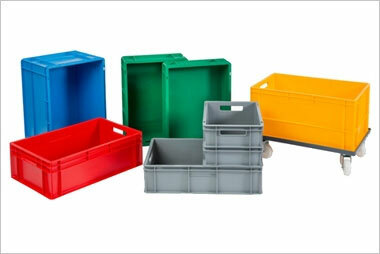 Request a technical datasheet by calling Goplasticpallets.com on 01323 744057. 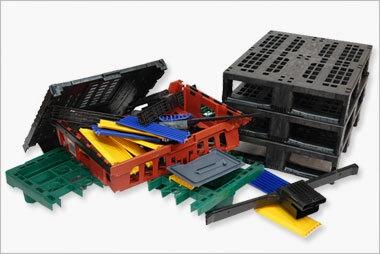 Alternatively, email your enquiry to [email protected] or visit www.goplasticpallets.com.